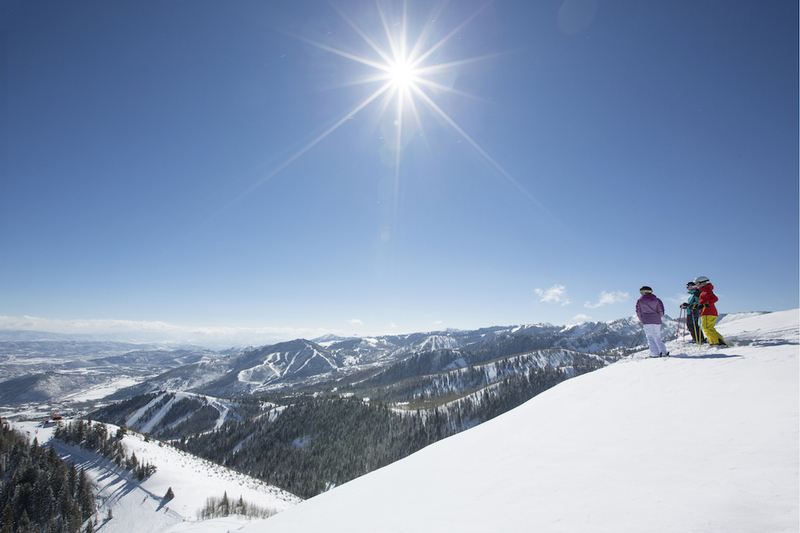 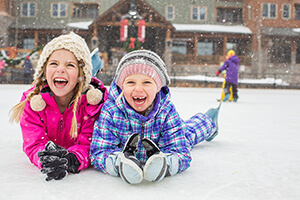 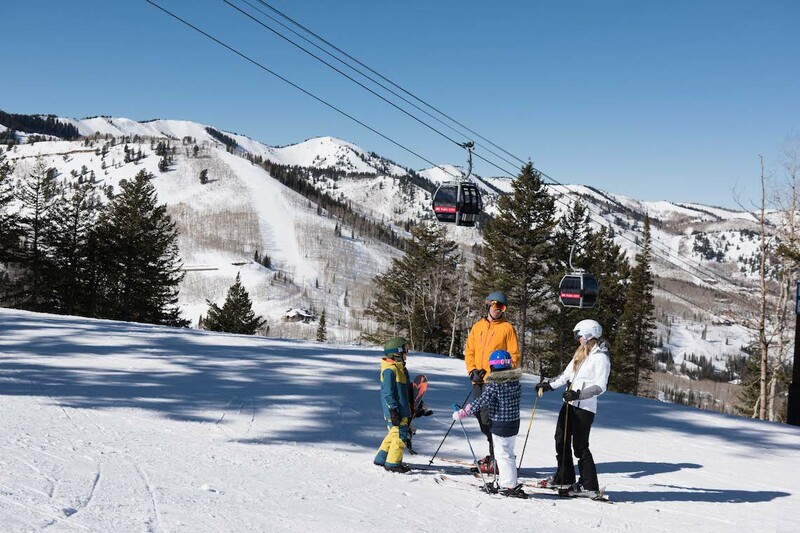 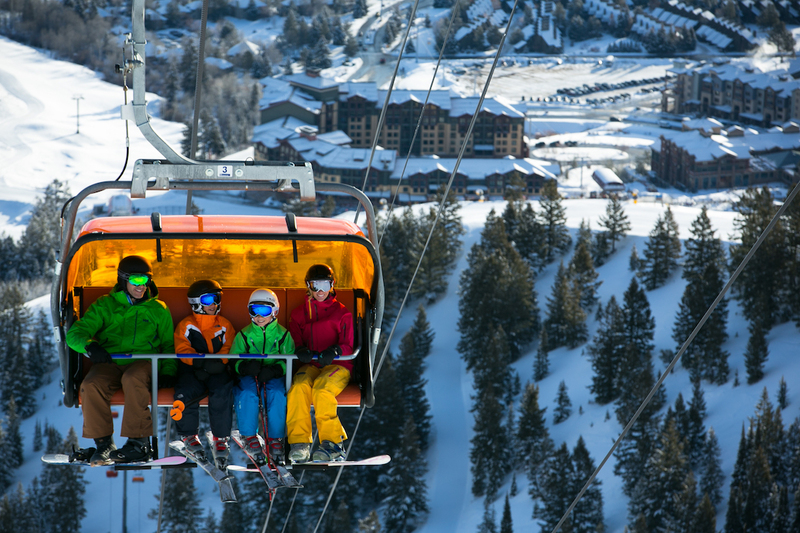 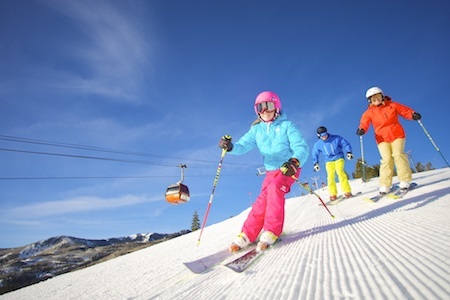 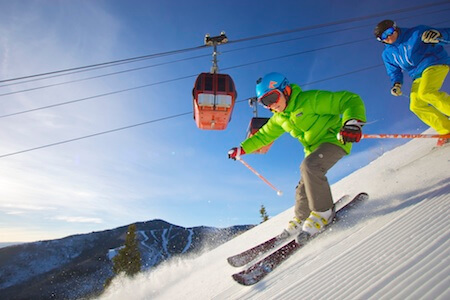 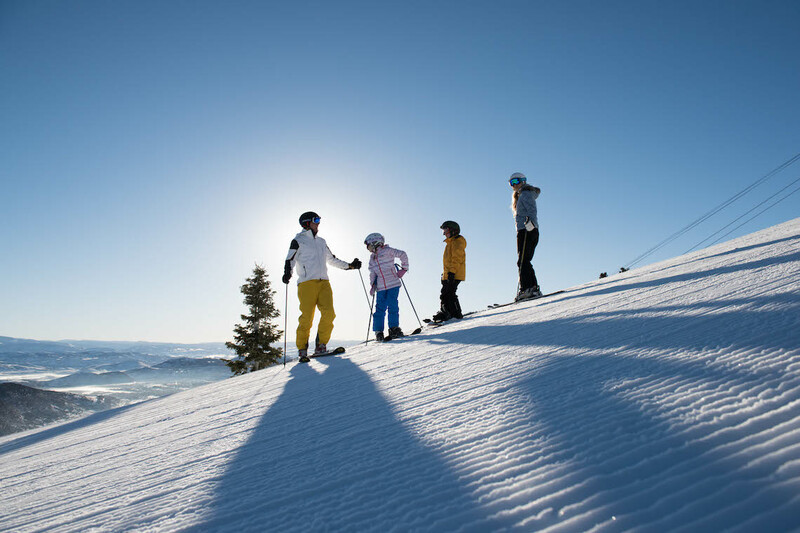 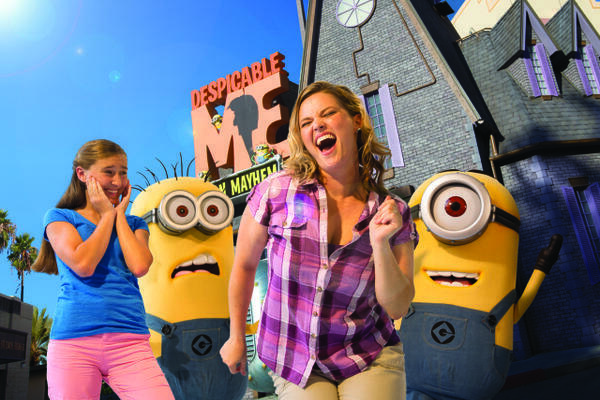 Ski for four days during any seven-day period at Park City Resort. 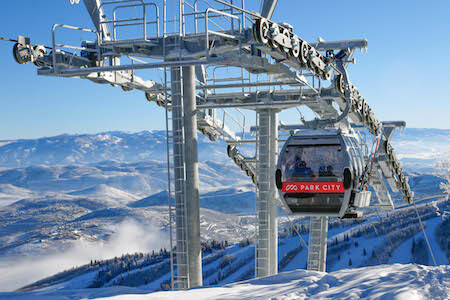 Valid for 4 days at Park City Resort. 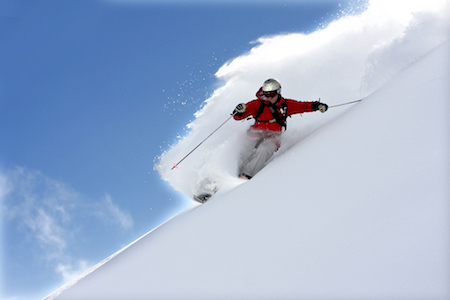 Ticket expires in full 7 days after redemption.